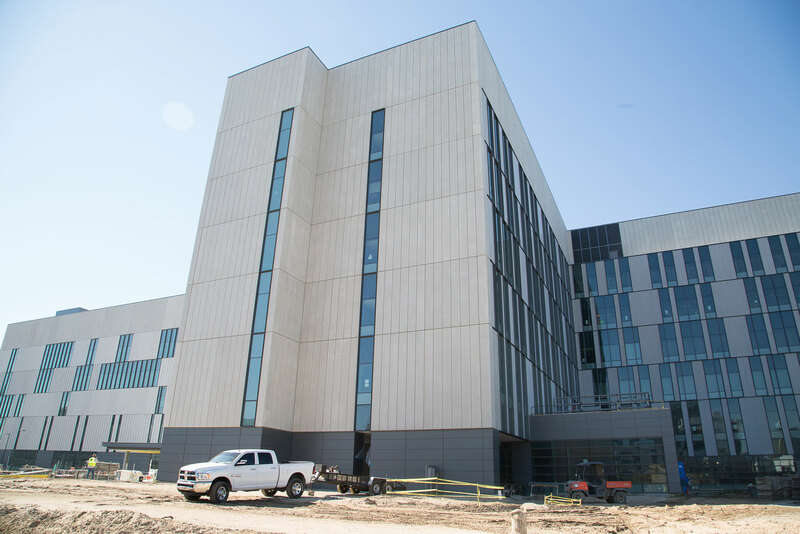 Working under a joint venture of Skanska USA and MAPP Construction, Gallo performed all mechanical and plumbing work on the Inpatient Towers portion of the new $1.1 billion University Medical Center in New Orleans. The project included the construction of three towers each of which had seven floors. 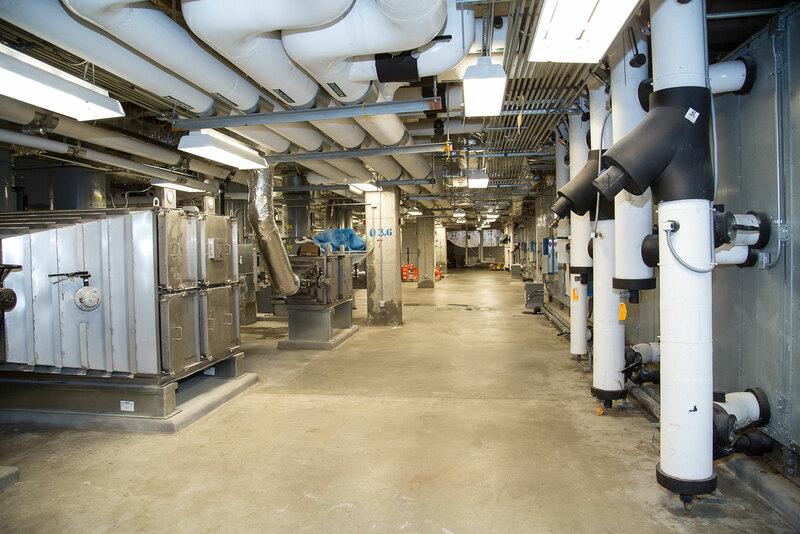 The top penthouse level housed 18 air-handling units and 4 energy recovery units among other equipment which was served from a remote Utility Building on site. 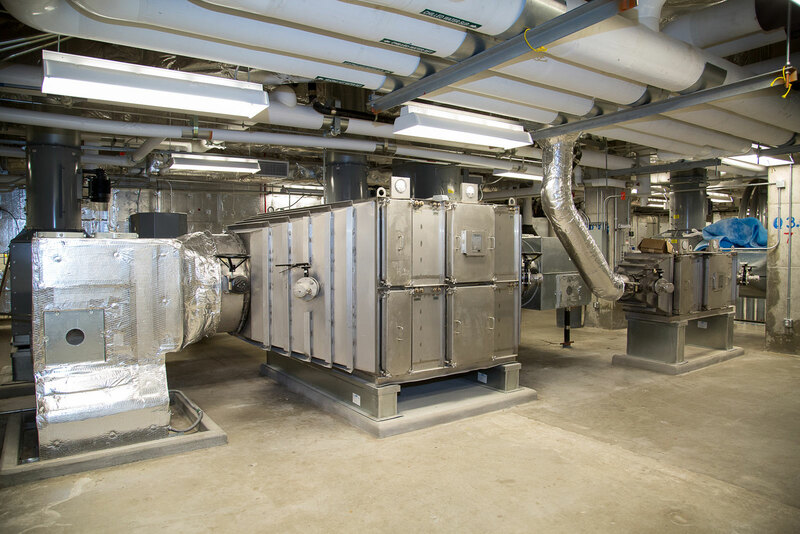 The job was implemented with a fully coordinated BIM model utilizing a rack system to allow MEP services to be fabricated simultaneously with the building structure being completed. 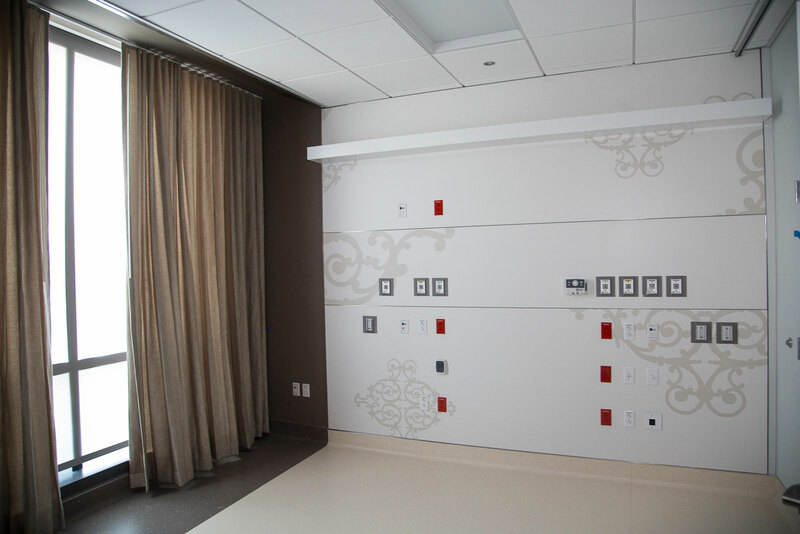 Gallo started construction in July of 2012 and concluded in the first quarter of 2015. The facility opened to the public on August 1, 2015.